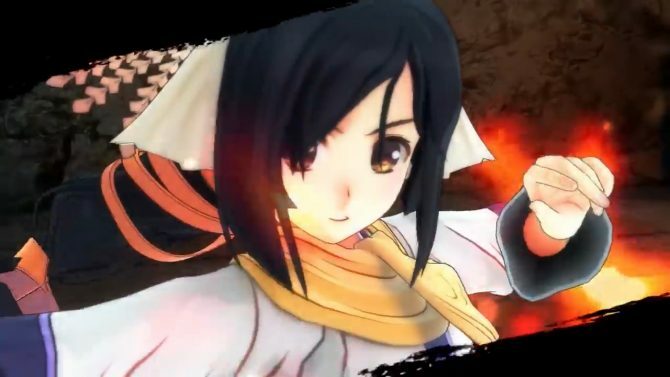 The upcoming action-JRPG Utawarerumono Zan for PS4 shows its characters and colorful visuals in a set of TV commercials before its release. 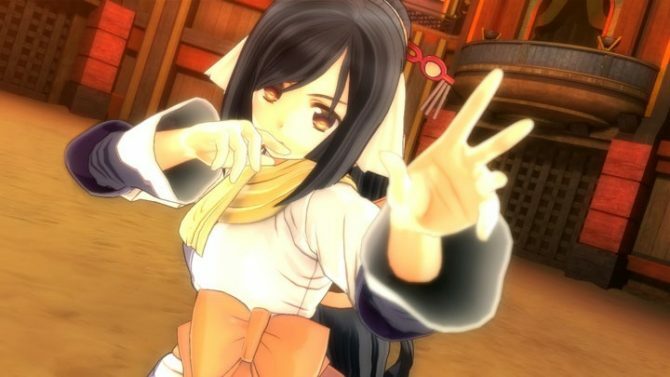 A new trailer of Utawarerumono Zan for PS4 shows the game's new action battle mechanics and its characters, alongside some nice cutscenes. 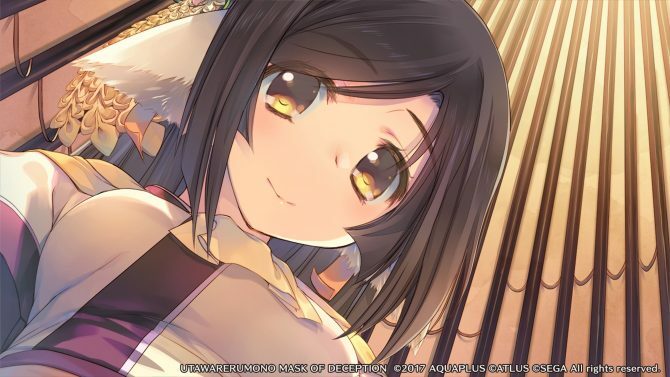 Utawarerumono Zan will allow players to grow their characters and will include playable Atui, Saraana, and Uruuru, as shown in new screenshots. 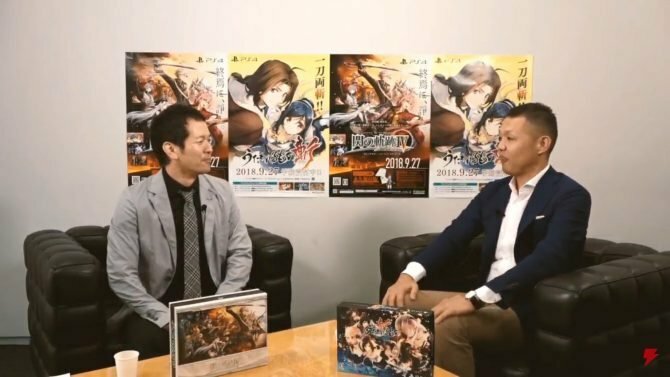 Aquaplus and Tamsoftreveal the first action gameplay of Utawarerumono Zan, which looks really nice, and very different from the usual Utawarerumono. 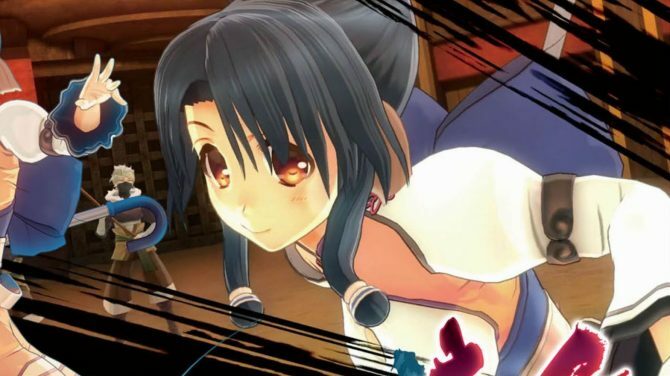 Aquaplus revealed the first screenshot and a teaser website of Utawarerumono Zan, an action game based on the JRPG series announced for PS4. 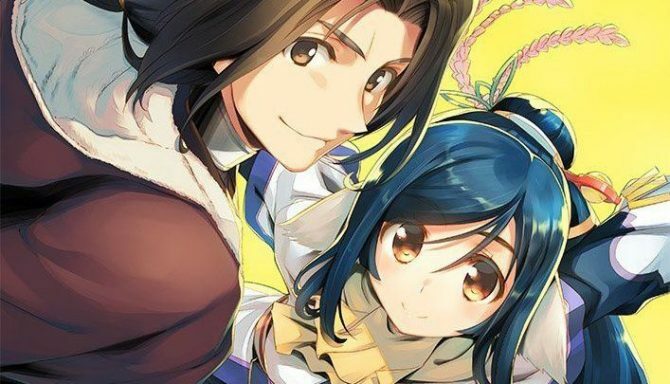 Aquaplus just released a brand new trailer for the upcoming JRPG Utawarerumono: Chiri Yuku Mono e No Komori-Uta for PS4 and PS Vita. 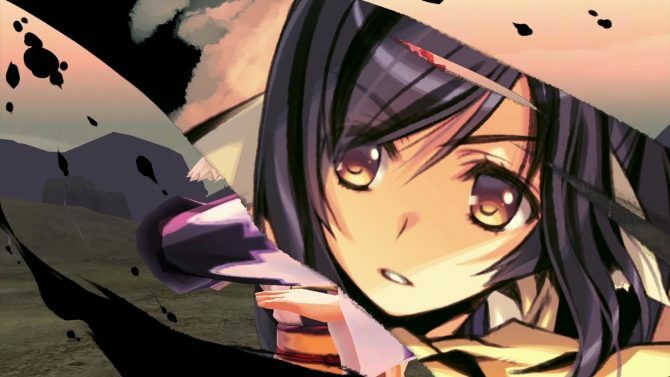 Utawarerumono: Mask of Deception is a good addition to the wide range of visual novels on PS4 and Vita. 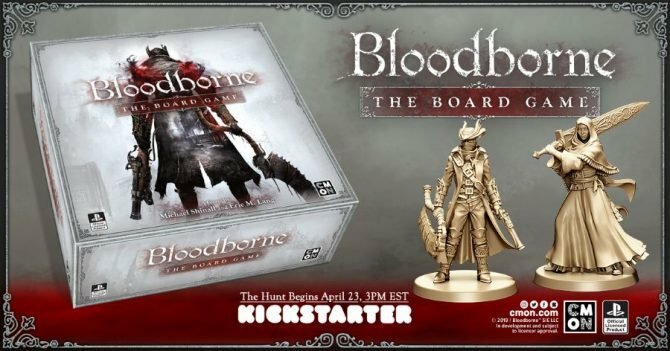 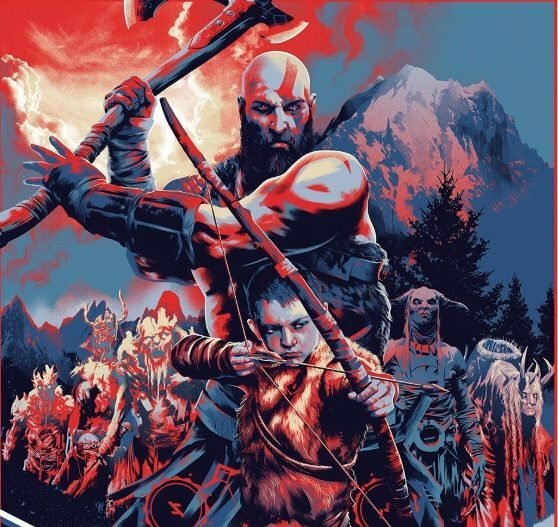 It's definitely worthy of adding to your collection if you're a fan of the genre. 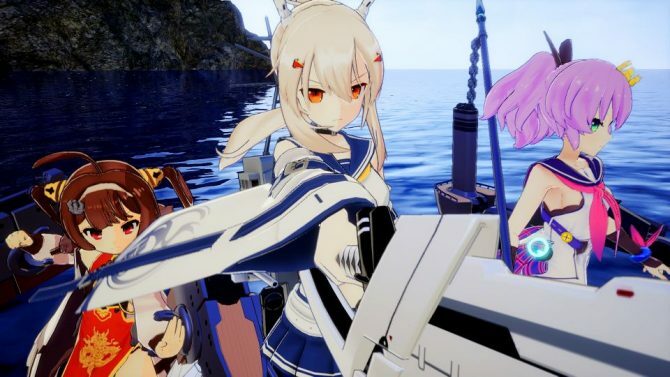 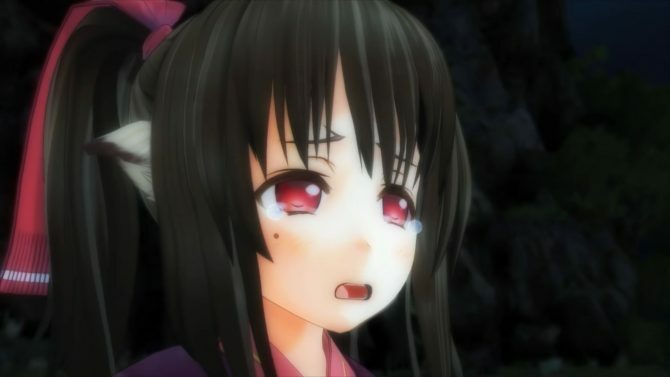 Aquaplus' Dungeon Travelers 2-2 for PS Vita looks quite naughty in new gameplay footage. 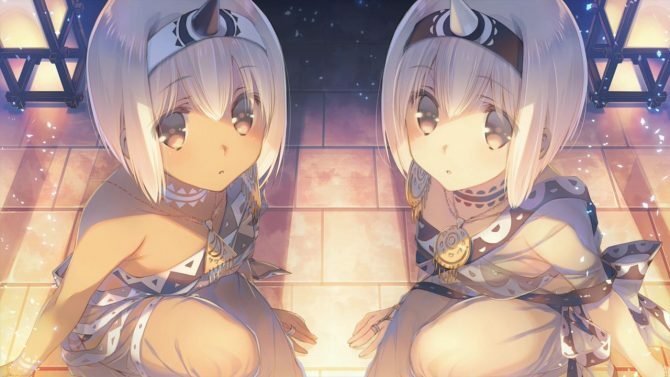 Aquaplus launched a new trailer for their dungeon crawling RPG Dungeon Travelers 2-2: The Maiden Who Fell into Darkness and the Book of Beginnings, coming to PlayStation Vita on April 20 in Japan. 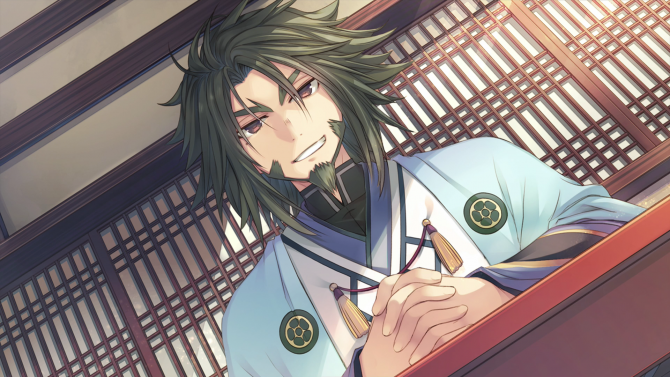 Today we get a new character trailer for Ukon, a main character in the upcoming visual novel rpg Utawarerumono: Mask of Deception. 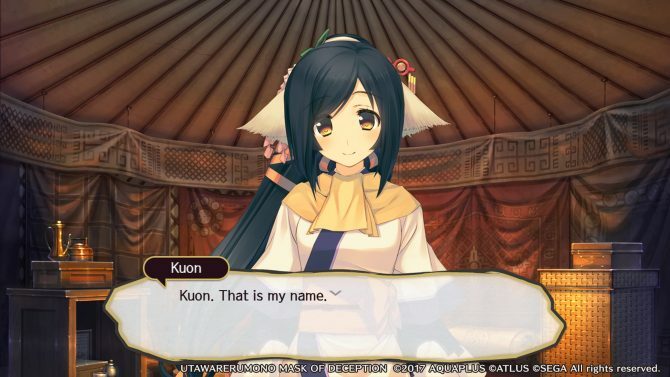 Today we get a new character trailer for Kuon, a key character in the upcoming visual novel rpg Utawarerumono: Mask of Deception. 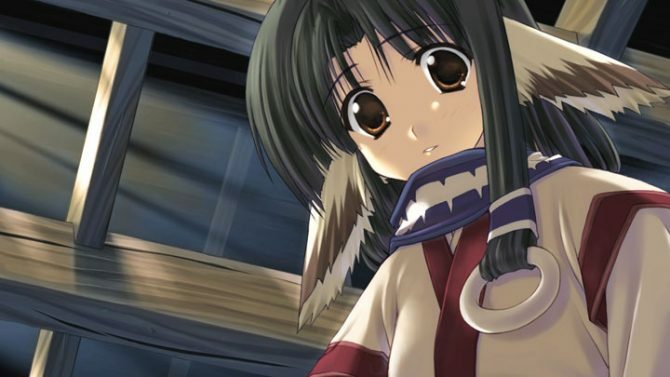 A listening for the Aquaplus developed SRPG Visual Novel Utawarerumono: Mask of Deception has been given a M rating by the North American ratings board, ESRB.